GUARANA is a climbing plant in the maple family, Sapindaceae, native to the Amazon basin and especially common in Brazil. Guarana features large leaves and clusters of flowers, and is best known for the seeds from its fruit, which are about the size of a coffee bean. As a dietary supplement, guarana is an effective stimulant its seeds contain about twice the concentration of caffeine found in coffee seeds. 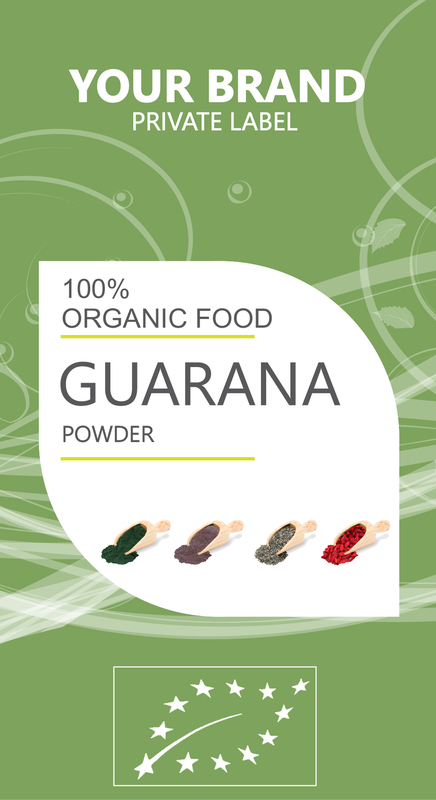 Guarana is a source of caffeine and is usually used in syrups, extracts and as a flavoring. But mostly, it is known by its effect in weight loss.